Pryor Baird and Kaleb Lee are from Team Blake Shelton. They both sing “Don’t Do Me Like That” in the voice 2018 Battles. Coach Blake Shelton Loved their performance. Not Only Blake Shelton but All the coaches loved their performance. Finally, Coach Blake Shelton selects Pryor Baird for the voice 2018 Knockouts and Live Playoffs. On the other hand, Kaleb Lee is stolen by Kelly for her team. Now Kaleb Lee also will perform in the voice Knockout and Live show. Congratulations! 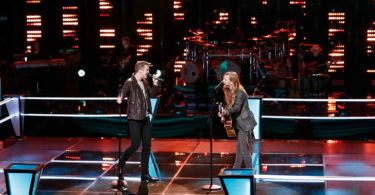 Pryor Baird for winning the voice season 14 Battles on 26 March 2018. Now we will see Pryor Baird in the voice USA 2018 Knockout round and the voice 2018 Live Playoffs. Till that be ready for Vote The voice 2018 Voting and Support your favorite contestant to make them Winner of The voice USA 2018. 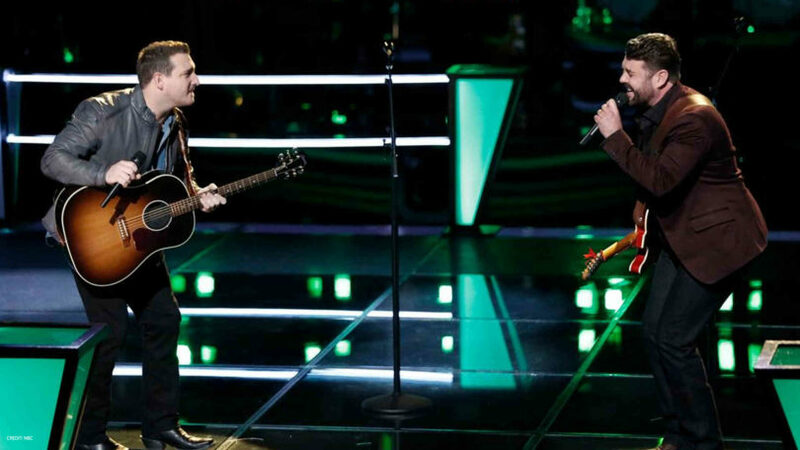 The Voice 2018 Battle - Pryor Baird vs. Kaleb Lee: "Don’t Do Me Like That"